Best Picnic Spot in West Bengal:- We are Proud to be a Bengali, because our culture is so great. We can't live without Foods, Specially without Fish, Chicken and Biriyani. Besides We have an another Thirst for Traveling. Bengali People are Really like to Travel, we always want to travelling all over the world and it's enough in this short life. Also Besides this we need a bit of Picnic to Get Best Enjoyment. Because Picnic is the way to Entertain with Friends. So In Every Winter We Visit so many places for Picnic, this gives us so much coolness. If you wanted to visit near you I mean inside west Bengal then we have some great ideas for your this winter picnic plan. So If you Finding Some Great Places for Picnic then you are in the Right place. 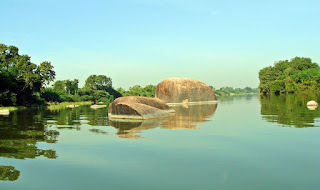 Because Here we going to share with you some Best Picnic Spot in West Bengal for Picnic. So What is your plan for this winter? Tell us by Commenting below. Every Years we Bengali need a picnic to refresh ourselves. 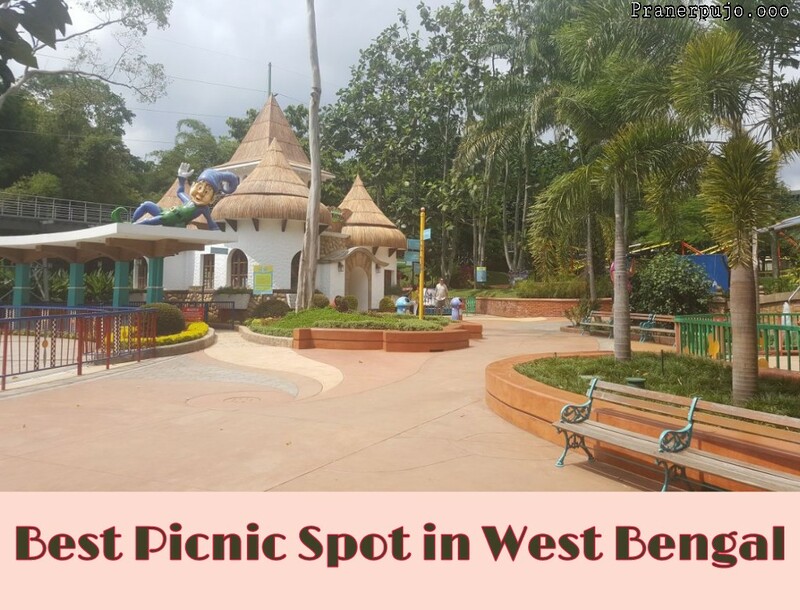 So if you are a Bengali then and finding a great place for Picnic inside west Bengal, then here is our suggestions. Don't Go anywhere just follow our this great post about the "Best Picnic Spot for this Winter in West Bengal". 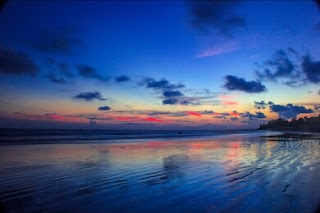 All the places are really great for you it's suggest by our Experts. So Get set ready for you next picnic. 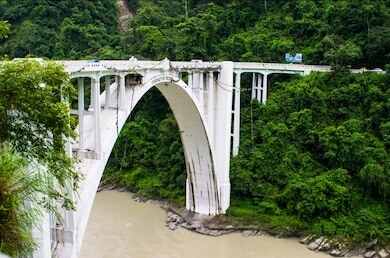 Siliguri is the Best Place for us to travel and enjoying the picnic. It's a place of North Bengal, the beauty of Siliguri Nature is Amazing. It is a Place which is near from a Beautiful River of Mahananda, a amazing Hill station is also near to this. There's also so many Park, zoo, water falls and others beautiful things. So it is a Great place to enjoy your Picnic in this Winter. So just go and take the enjoy of this place. 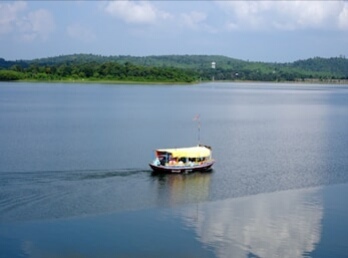 It's little far from Kolkata but because it's a great place that's why our expert suggest it for you. 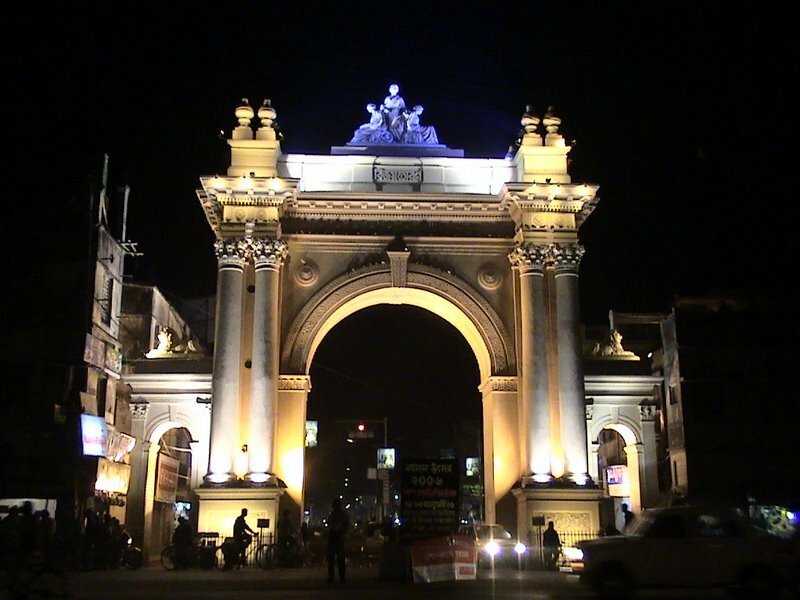 So Dooars is our a Great Choice to PICNIC inside the Kolkata. It's a Beautiful place to enjoy the picnic. It's so near from Kolkata so it's also easy to visit here. 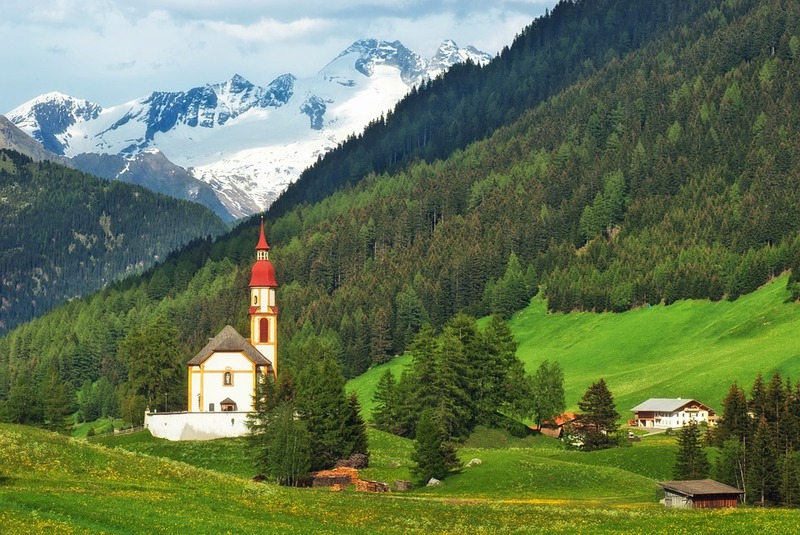 Here is so many Natural beauty that will Gives your eyes a great freshness. Here is also so many Park,hills, picnic spot and other things. So you must come here and take the enjoy of this place. 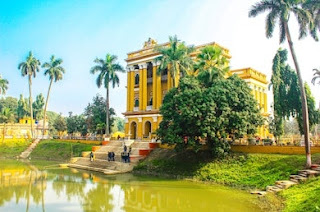 If you want take a great enjoyment then you should go this place because the traditions of the Santiniketan is great the place is also so much beautiful. 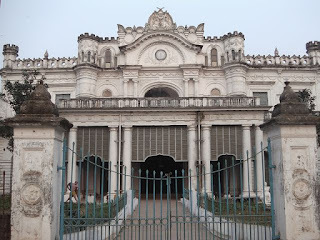 Here is A House of Rabindra Nath Tagore which is so special for visitors, his old culture, Special Attractions and more. 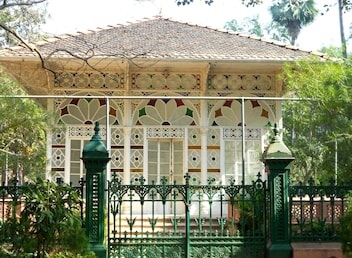 A great Fairwell is also situated in Santiniketan in every year. So you much go here in this winter. If you want to a place which is made for Picnic that is Raichak. If you visit here then your picnic will get a grand success. If you also need a Great freshness then that place also for you here's fresh air, fresh garden, water and more. Raichak hotels are really great so that means your lunch and dinner will going to be great. So you can also visit here for this winter. 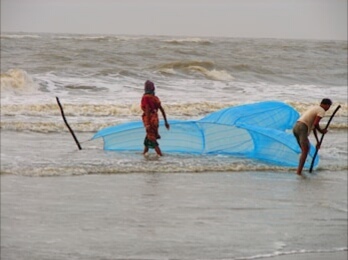 Our Next Choice's Tajpur. The freshness of Tajpur is awesome, here is a beach which will make you mood. Great parks, clean spot of picnic, waters, hotel etc made this place awesome. So you must go here to picnic with your friends and family. The place of Romance Baabur Haat has all the beauty that you want. A place where you can get all those things that you want in a great holiday or in Picnic. 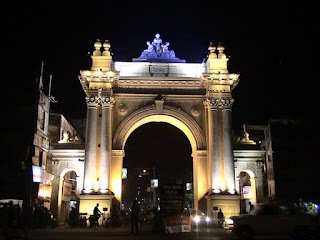 Near from Kolkata and Burdwan so people can easily visit here. Here is some fresh garden, fishing spots, park, hills and more things. Here's also a great market of Various Fishes, which is best food for Bangalis. So you must visit here in this winter. 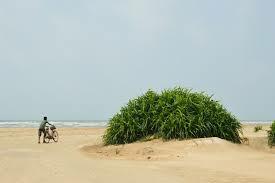 If you want to take some Enjoyment of a beach then Bakkhali is the best place for you to visit in this winter. The Nature is so Awesome in Bakkhali so you will get a great enjoyment of picnic. Beach walks, wind farms, boat rides, islands, cycle rides around town. Bakkhali is the perfect place for an exotic getaway right here. So You must visit this place for this season of winter for picnic. If you want to visit a historical place then Murshidabaad is a great option for you. Here you can find so many historical things, culture, traditional and more special things. HazardDuwari is a great things here which is so popular in worldwide. 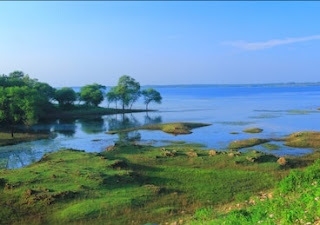 It's also near from Kolkata-burdwan-bankura so easy to visit. So make your plan to visit here. The Place in where the people from so far are visited to make a great Picnic. 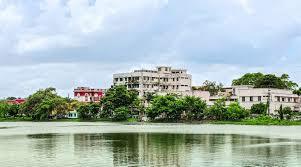 It's near from Bankura, but so many people of Kolkata every years came here to enjoy the picnic. The spot is free of cost, it's really clean, there is so many people to clean the spot. There is also some incomparable Natural beauty, park, garden water, hills and much more special things. So you must visit here to make your picnic a great success. 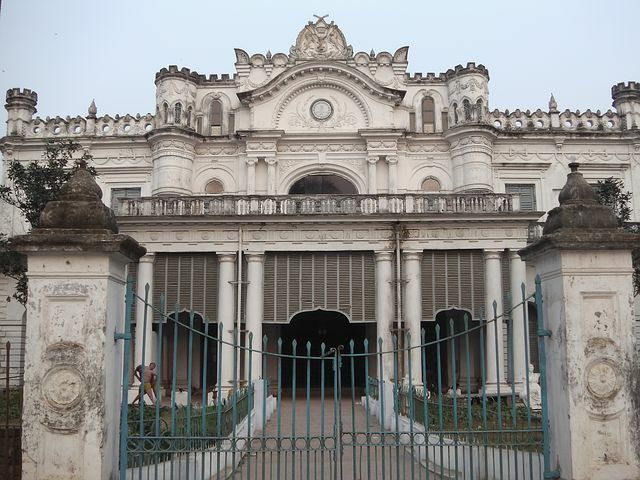 If you are thinking about a long days days tour then Bardhaman or Burdwan is Best for you. Because Here is so many things which will attract you. The park, the historical things, place, traditional things and much more will Gives you lots of Enjoyment. So make your plan for Burdwan. So Friends this is our Best Suggestion for you to Visit here and make a great Picnic. 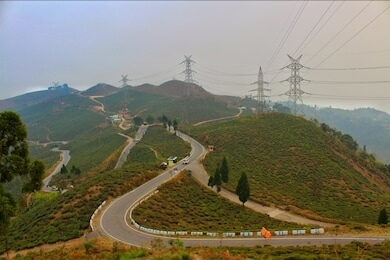 We hope this "Best Picnic Spot for this Winter in West Bengal" post was awesome for you. So now this is the time to get up and pack your bags and make your picnic trip. So if you have any questions or suggestions then please comment below. So Make your Picnic a Grand success, we are always with you if you need some suggestions and others please tell us, our team will definitely help you for anything. 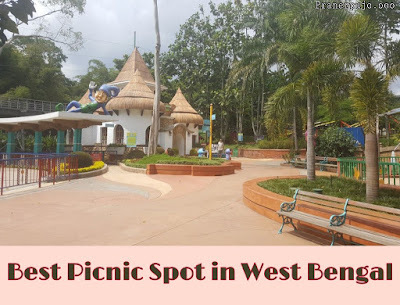 Share this "Best Picnic Spot for this Winter in West Bengal" Post with your friends and family. 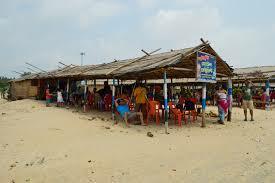 Tags:- picnic spot, best picnic spot, picnic spot in Kolkata, picnic spot in West Bengal, travel, picnic place.